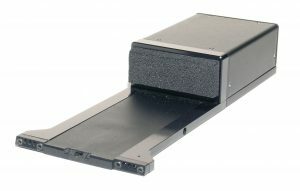 The Zistos Dual-View Under-the-Door Camera (ZDV) provides a means of covert visual intelligence in hostage-barricade scenarios. It features two high-resolution, CCD camera chips that toggle from one to the other providing a safe and covert view of both forward looking into a room as well as upward looking at the back of the door. It employs IR illumination, video-frame integration and ultra-sensitive audio microphone. 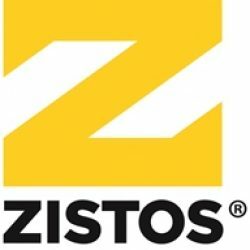 Designed for tactical surveillance applications, the Zistos StealthSCOPE™ (SSM) is a videoscope that combines a powerful internal 980nm IR laser light source — completely invisible to humans — with electronically-enhanced, low-light video processing. Its 9mm diameter allows it to be inserted into small openings and tight areas. It can generate images of objects and individuals as far as 20+ feet away in pitch darkness. The newly improved Zistos Through-The-Wall (TTW) system now provides audio as well as visual intelligence in hostage-barricade scenarios. The added audio module enables tactical teams to have additional insight into a current situation. 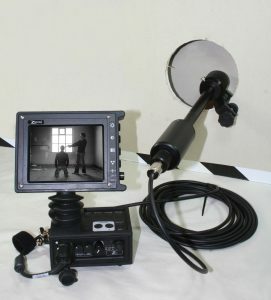 The system utilizes a high performance, low-light camera equipped with a pinhole lens for covert observation into an adjacent interior room through a sheetrock wall. The NEW Zistos Tactical Dual Mode Thermal Pole Camera System (WS-TPS-A9D) featuring our THC-51D camera, provides the ultimate in tactical surveillance. It helps ensure your team maintains the visual advantage, increasing safety and effectiveness of tactical missions. 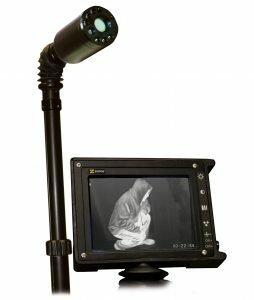 The system outputs true thermal image with full thermal resolution, and an additional full resolution, low-light black & white image that toggles with the thermal image. Other Tactical Surveillance Products can be viewed here.